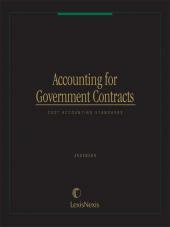 Comprehensive and detailed analysis for implementing, complying and keeping current with Cost Accounting Standards for federal government procurement contracts. 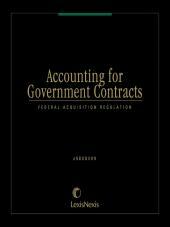 This treatise is intended to guide those professionals involved in contract administrations in both private industry and government procurement circles. The comprehensive coverage in the treatise provides the theoretical and conceptual bases for each standard. 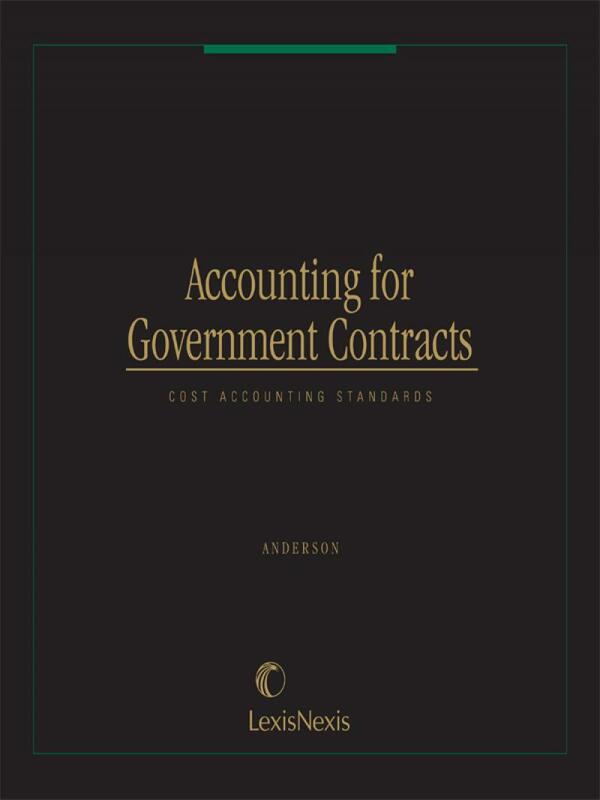 The discussion in this treatise draws heavily upon Cost Accounting Standards Board (CASB) documents; the Defense Contract Audit Manual, boards of contract appeals cases, court cases, and presentations by government procurement officials, CPA firms and contractors. The volume is divided essentially into two parts. 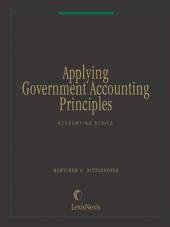 The first nine chapters introduce the general background and conceptual underpinnings of the Cost Accounting Standards, discuss various aspects of contract administration under CASB regulations, detail the applicability of the standards and regulations to contractors and to contracts, and outline the procedures involved in preparing cost impact proposals for changes in cost accounting practice and in making contract price adjustments. The remaining 20 chapters discuss each standard in detail, with extensive cross-referencing to important interrelationships among the standards. 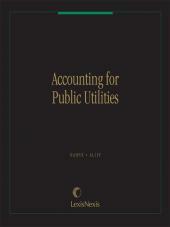 Prior to forming his own Firm in 1991, Mr. Oyer was a partner with Deloitte & Touche, an international accounting firm. He had approximately 9 years of experience with Deloitte & Touche, Touche Ross and Peat Marwick. Before that, Mr. Oyer served nearly 20 years in the Defense Contract Audit Agency (DCAA) in various capacities. Mr. Oyer is highly experienced in the application and interpretation of the Federal Acquisition Regulation (FAR) and department FAR Supplements, Financial Accounting Standards Board (FASB) pronouncements and Cost Accounting Standards Board (CASB) promulgations.